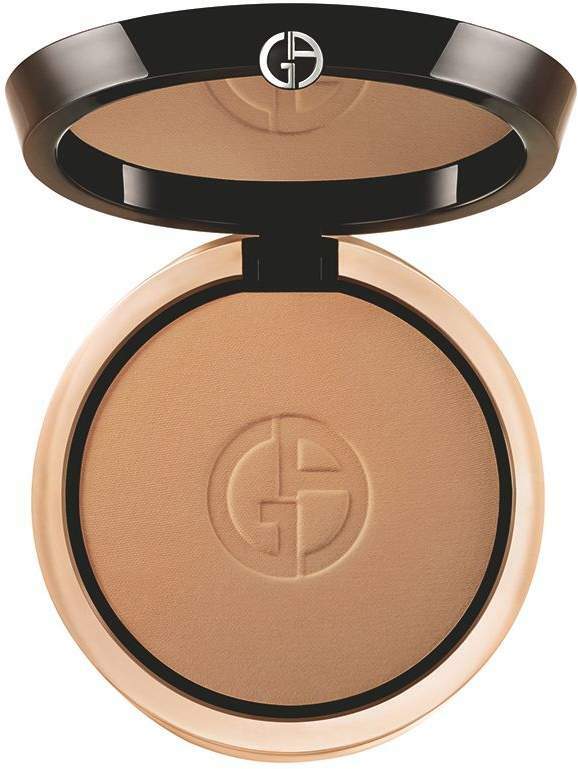 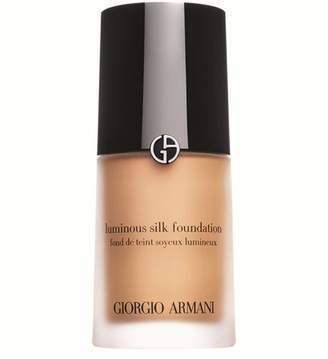 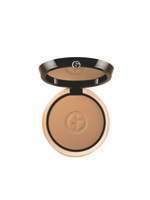 Giorgio Armani Luminous Silk Compact Case To celebrate the 15th birthday of Giorgio Armani make-up, which has captivated millions of women with foundation icon Luminous Silk, Giorgio Armani introduces the perfecting and mattifying Luminous Silk Compact. 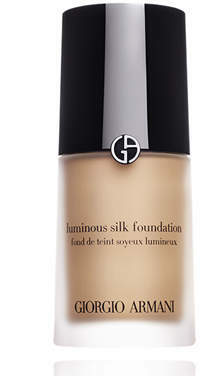 Luminous Silk Compact harnesses Micro-Silk technology to disperse the finest particles across the skin, delivering a radiant complexion with a `no makeup` feel and 12 hour wear. 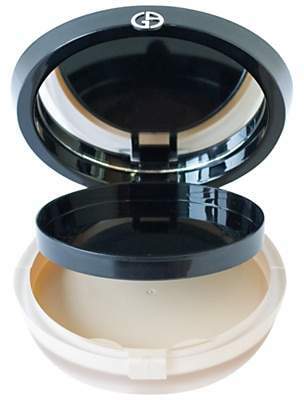 The compact comes with a dual-sided, antibacterial and washable sponge for customizable results. 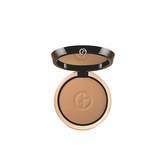 Use its beige side to apply a sheer layer of powder to set foundation and eliminate shine. 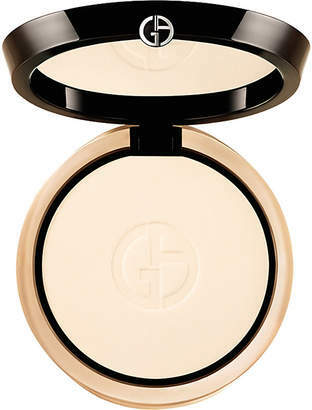 Heavier coverage can be achieved with the black side, making it perfect for touch-ups.